Do you have a vehicle you would like to be tuned, that’s not in the drop down list? Then send me a message and I will en-devour to assist you or point in the direction of someone that can. I’m mostly work with GM based ecu’s/engines, however I’m also familiar with other brands of ecu’s like Hondata, Ecutek, & Haltech. I’ve also used tuning software such as Tunerpro, Tunerstudio, Openecu & Woolich Racing for motorbikes. Maybe you have a Burnout / Track or Drag Car but are still using parts of the factory electrical systems and getting error codes or warnings and want them off? Price – $50 this includes 3 power runs & colour print out. If you want to make changes to your car between runs or want more time to make adjustments, then I will only charge you the hourly rate & we can do as many power runs or steady state load tests as you like. Auto to manual change etc, fuel gauge calibration, speedo correction, V6 to V8 – Handy if you want to use the factory dash with a custom tank with fuel sender. 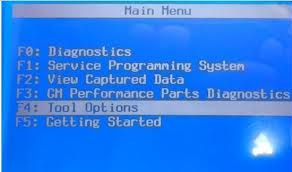 Reprogramming & Updating of ABS modules, BCM, Instrument Clusters etc. Need a locked tune erased or simply unlocked or pcm cloned? I can help for as little as $100. 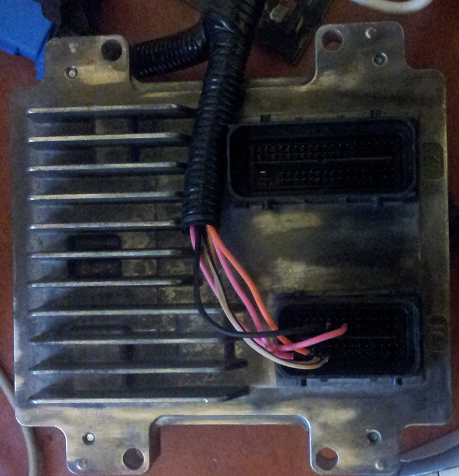 VATS removal for above Ecu’s – $50 for stock tune ecu’s. No cost if I tune the vehicle.